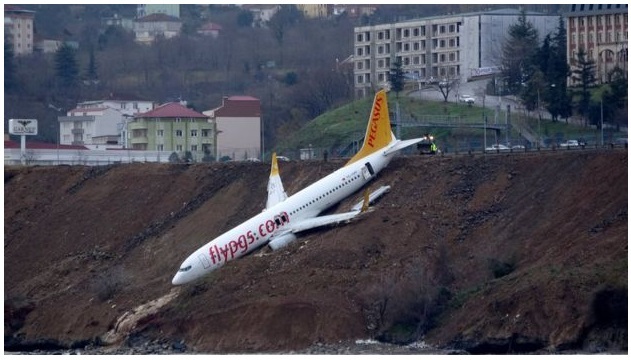 BREAKING NEWS: Turkish Passenger plane skids off runway and gets stuck on the Cliff edge: – Today one of the weird accident happened and everyone is safe for god sake and that’s great. 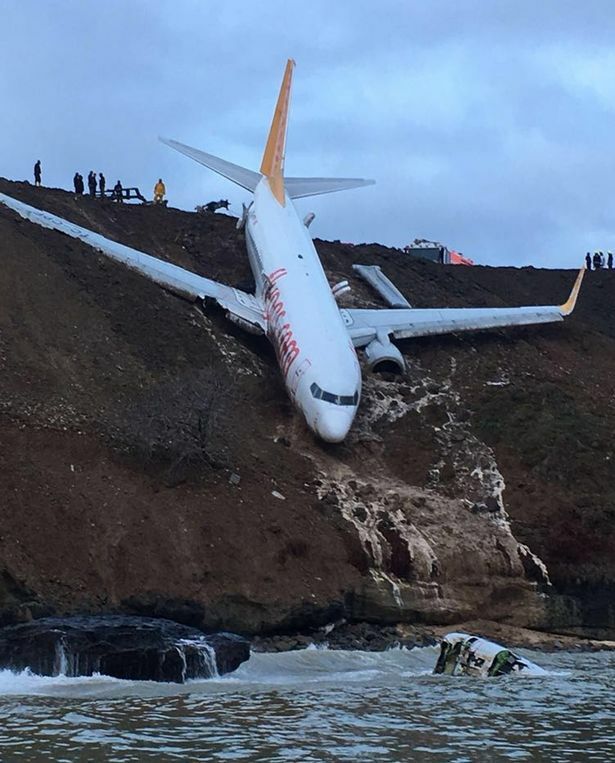 As per the reports, a passenger plane late Saturday skidded off the runway just meters away from the sea as it landed at an airport in northern Turkey, local media images showed. Overall, the great news is coming out positive so far that everyone is safe and sure that great. We are sure that you all are going to love this news because everyone is safe but it is sad because what really happened isn’t good. The cause of the incident was not known but an investigation is underway, the Trabzon governor’s office said. “We tilted to the side; the front was down while the plane’s rear was up. There was panic; people shouting, screaming,” she told state-run news agency Anadolu. 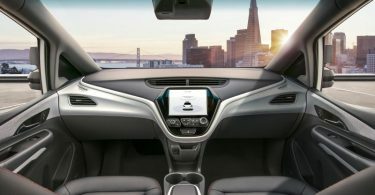 We are sure that you all are going to love the whole news because the way it took place is amazing. Overall, the reports are coming that the airport was temporarily shut before reopening on Sunday morning. 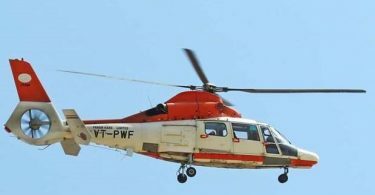 Mumbai Chopper Crash Live: 4 Bodies recovered, Being Airlifted & Rescue Operation is on!